Supply and demand plays a significant role in the Deep Cove real estate market but typically, there are a variety of Deep Cove homes available to choose from. Buyers will find everything from cottage-style character properties, dating back to the 1920's and 30's, to brand new multimillion dollar waterfront estates. There was a bit of a construction boom in the 70’s and a significant number of houses, along with a few townhouses and condos were built in the area. It is a true family oriented community where residents are pretty chill. The Cove is a special place to call home, one where you can recharge your mind, body and spirit, every day. 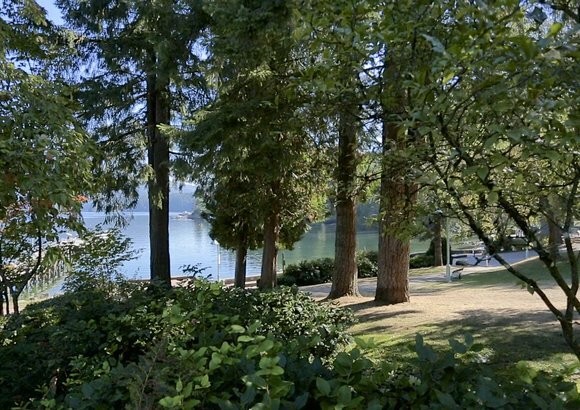 Read more about Deep Cove homes or view all Deep Cove real estate listings below! For the ability to save your search parameters and bookmark listings, sign up for your free account. Deep Cove is the kind of place you visit and then wonder why the rest of the world doesn't follow suit. This North Vancouver neighbourhood is very relaxed and welcoming. 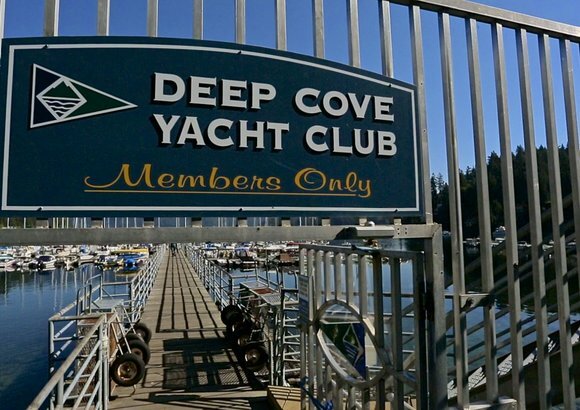 The character and originality of Deep Cove's residents shine through in their properties as well! 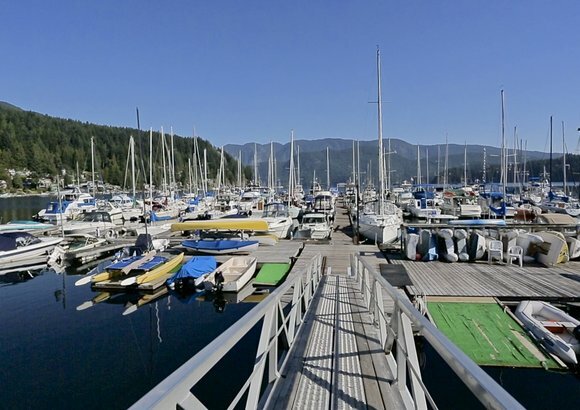 Located just south of Mount Seymour Provincial Park, this quaint community surrounds Deep Cove Bay, which connects up to Indian Arm, a saltwater fjord. 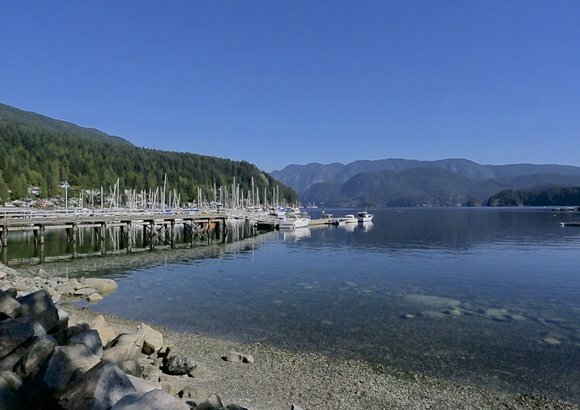 Deep Cove, once called Deepwater, was the original territory and home to the Coast Salish First Nations. It is no wonder why the original inhabitants settled in this peaceful region. 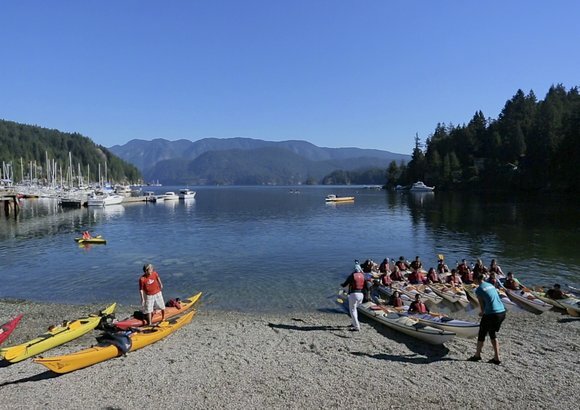 Whether your weekend plans include a paddle up the Indian Arm in your kayak or a hike to one of the beautiful vantage points in the area, like Quarry Rock, it is a spectacular place to call home. 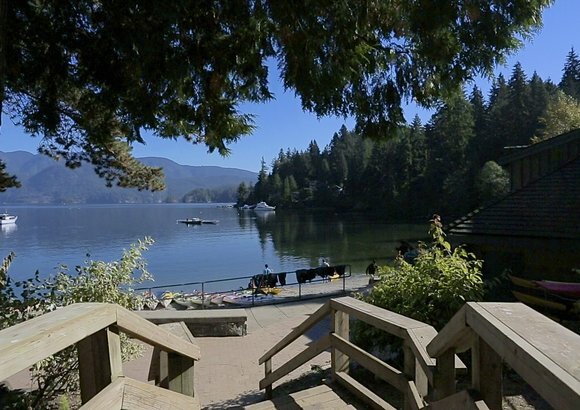 Contact our team of Deep Cove REALTORS® to arrange tours of your favourite houses for sale in Deep Cove, North Vancouver BC.